MemphisWeather.net has recently expanded its service area to include the entire Memphis Metropolitan Statistical Area (MSA), as defined by the federal government. 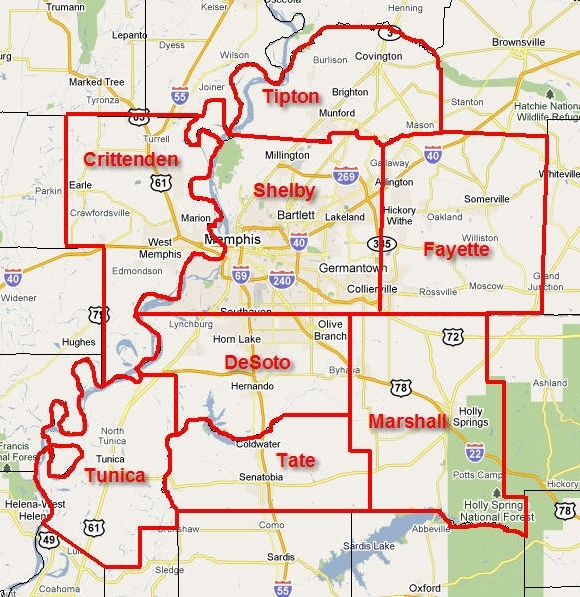 Tunica and Tate Counties in MS were added to our service area in June 2011, bringing to eight the number of counties served, including southwest TN, northwest MS, and Crittenden County in east AR. Some products such as the MWN Forecast are still Memphis-centric. However, variations in suburbs and outlying areas (within the service area) will be highlighted as needed. Other products, such as severe weather alerts by-email, have been expanded so that residents of Tunica and Tate Counties can now opt-in to receive this product. 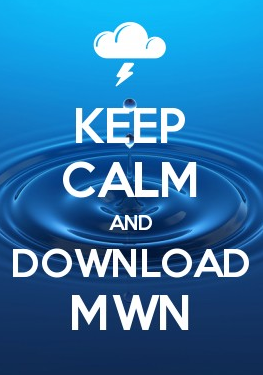 Social media posts will cover the entire MWN Service Area, with the greatest focus on the areas with highest population density.